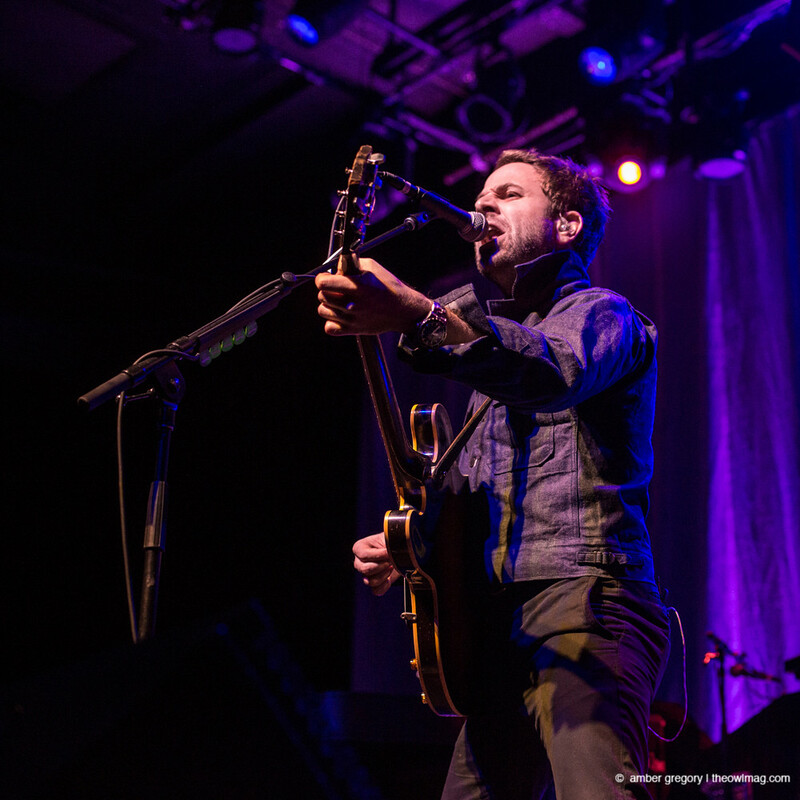 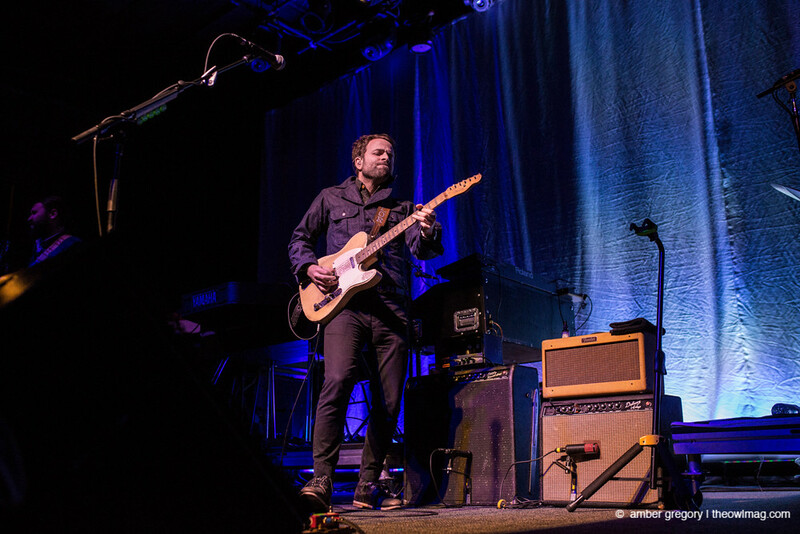 Dawes, fresh off the release of their latest album, We’re All Gonna Die, rocked The Fillmore on Tuesday night as part of the 25th annual Noise Pop Festival. 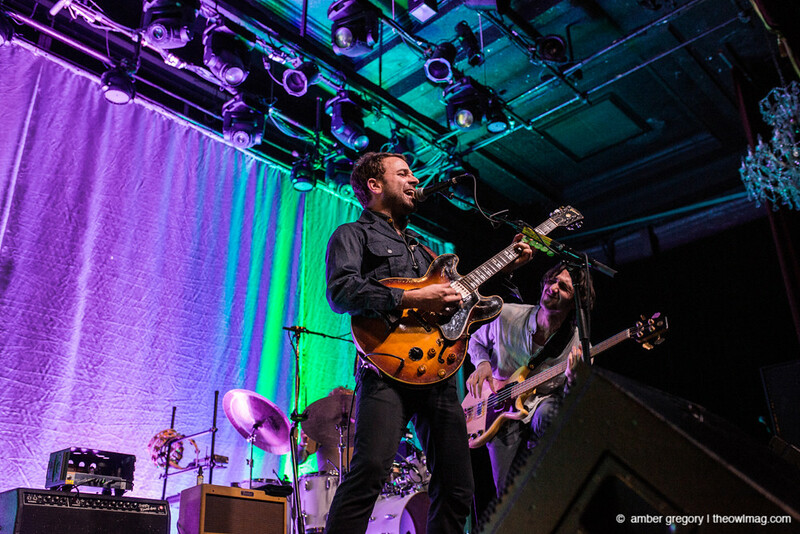 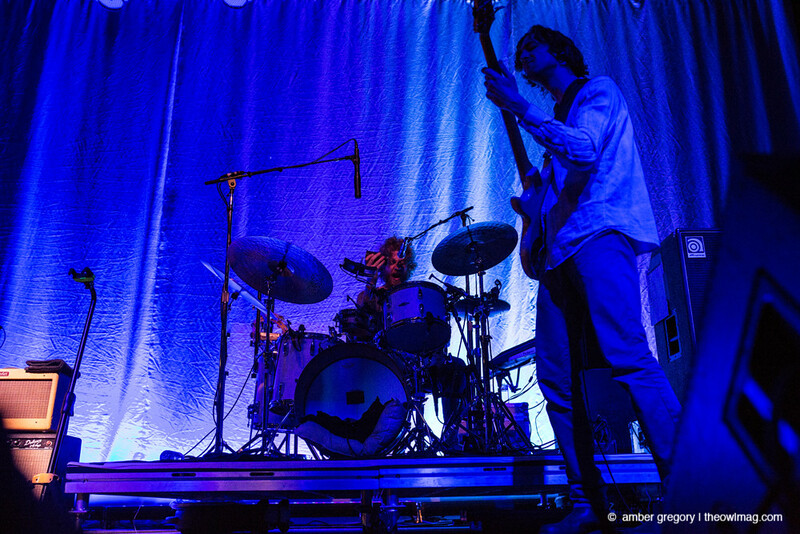 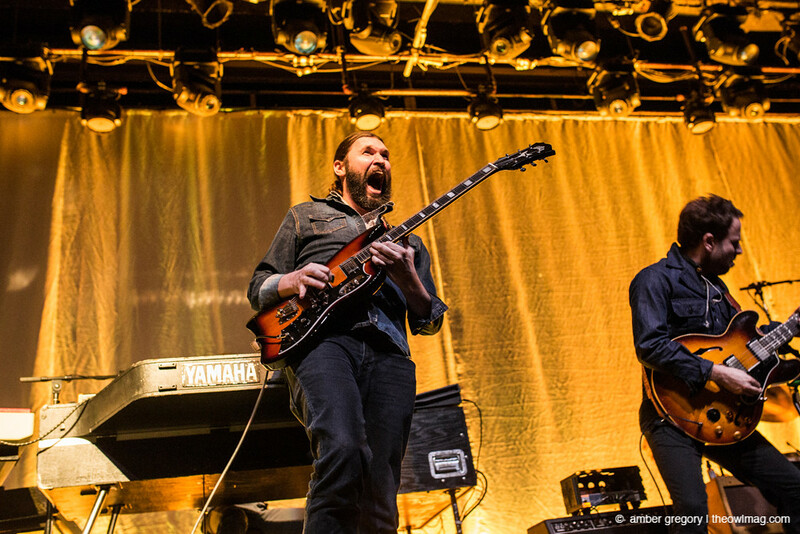 Performing with no openers, Dawes played two full sets to a sold out crowd, and rocked the faces off of everyone. 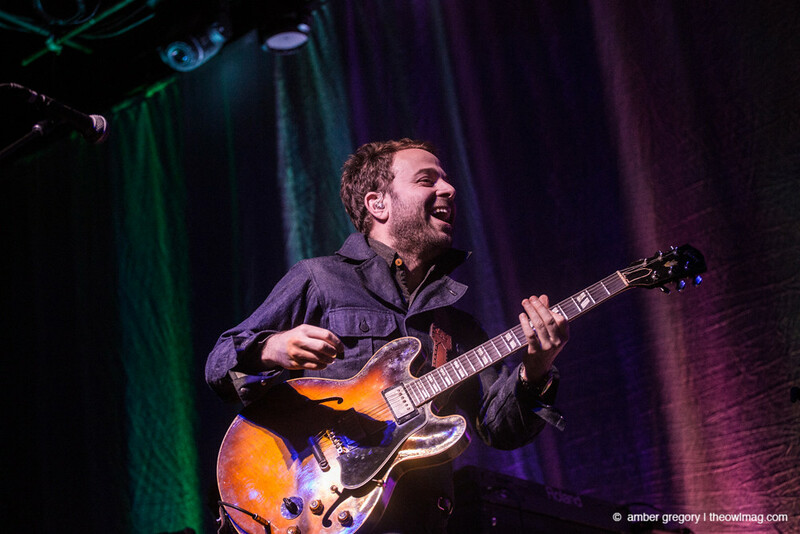 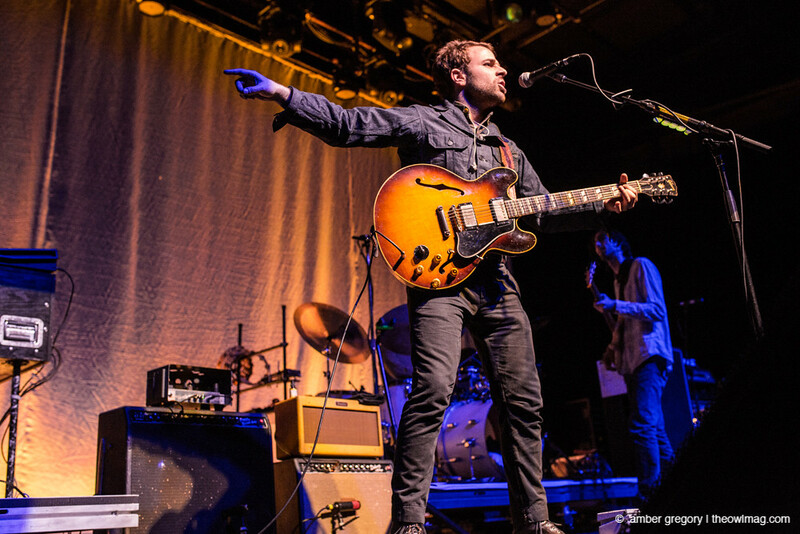 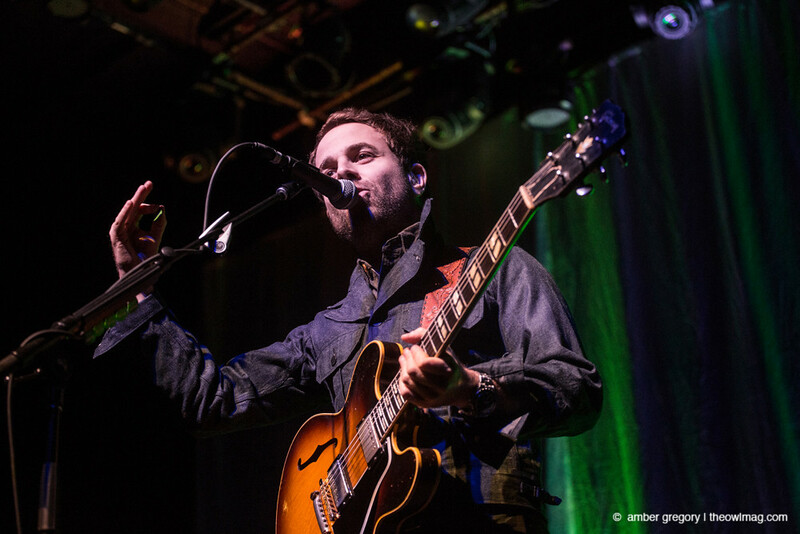 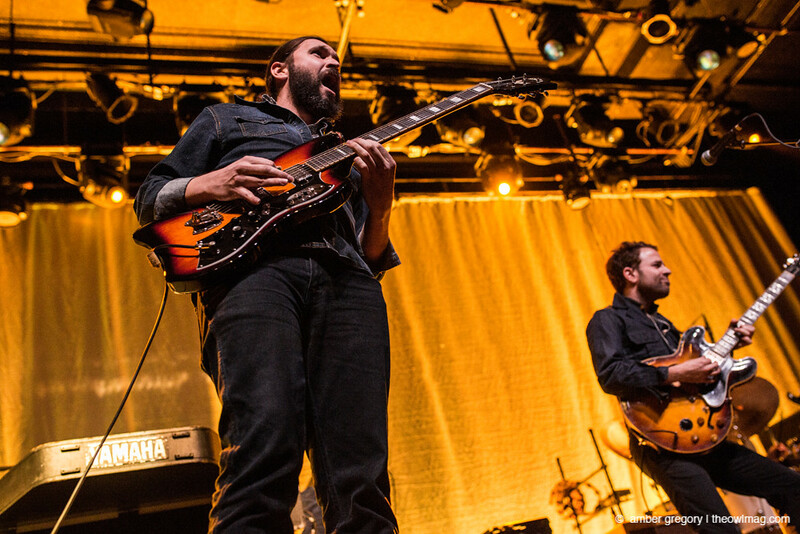 Although at one point in their career Dawes was pigeonholed as “folk,” they have evolved into a blistering rock band with a whole lot of soul. 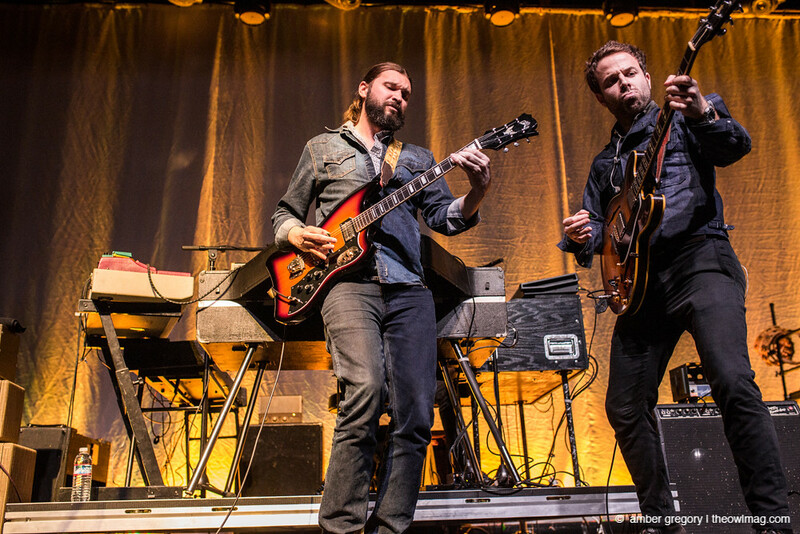 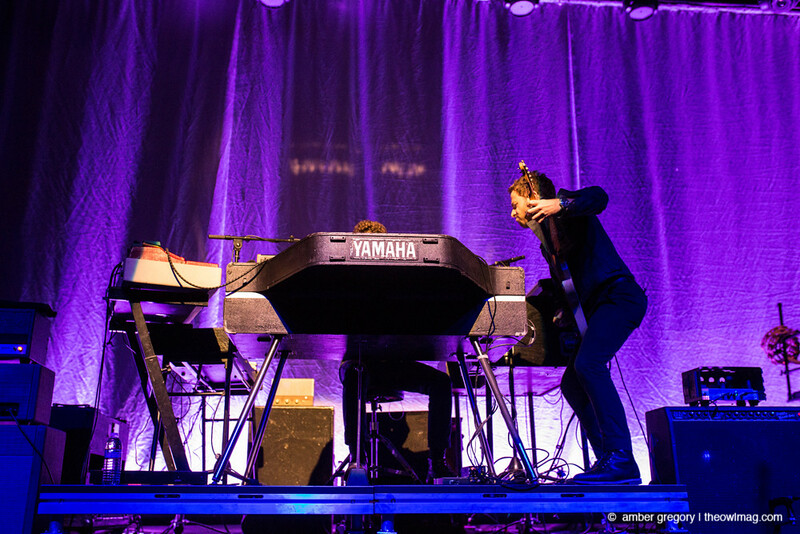 It was a pleasure to see them take over the stage like a band twice their age — shades of Lindsey Buckingham, but truly, a story all their own.